Replacing old interior doors is among the most effective ways to renew the sense of pride you have for your home. 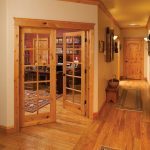 New doors instantly create a dramatic change that transforms your home into a rich, secure, and inviting place to entertain and live. Our installers are well-trained and our products are top quality. That means your doors will live up to your expectation and we’ll install them quickly with minimal disruption to you. We sell Wild River and Trimtek interior doors. Their ownership and staff continue to cultivate a legacy of consistency and the culture of integrity. The unprecedented quality of these interior doors is driven by technological innovation and rigorous engineering values. Made from molded high density fiberboard and quality wood products, our interior doors resist shrinking, swelling, cracking, and joint separation. The fiberboard doors offer superior value. 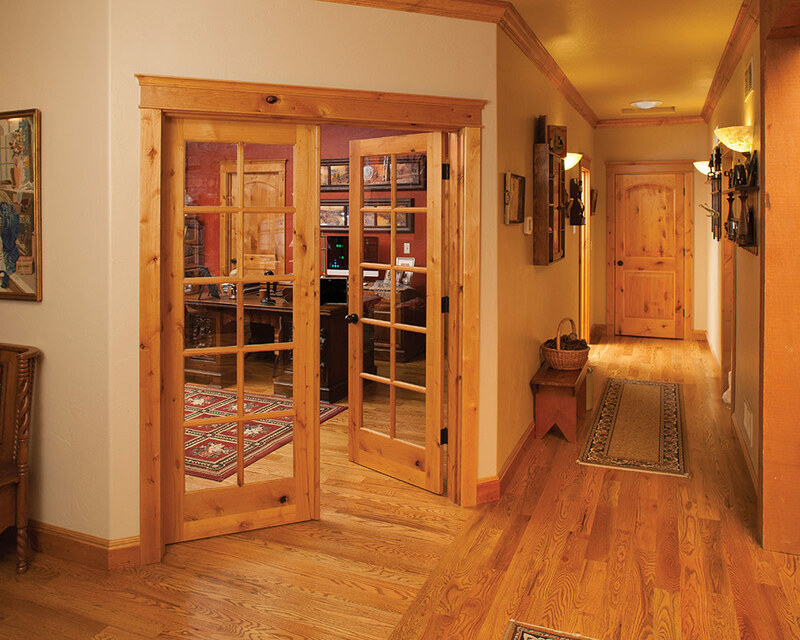 Our interior doors are made for beauty and longevity. The compelling designs and full customization opportunities are offered at a significant value. 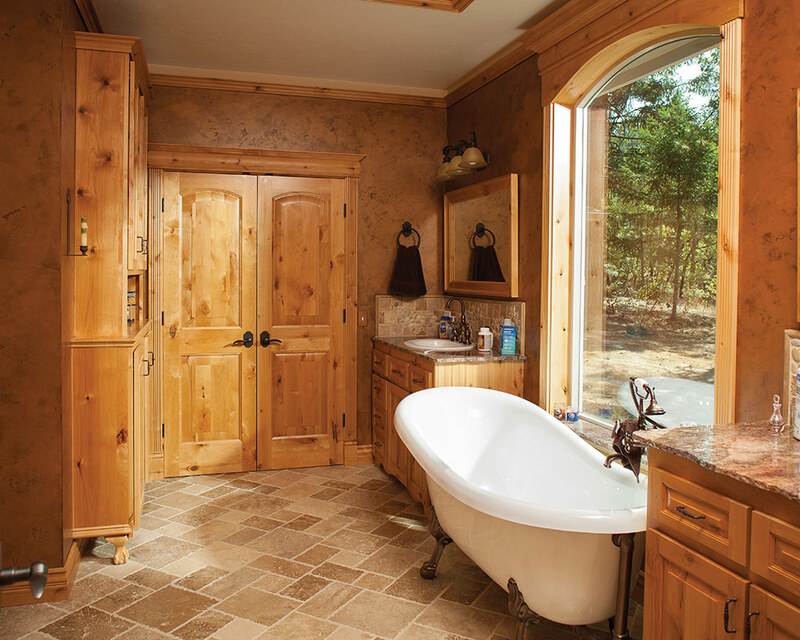 Absolutely no old-growth timber is harvested for the manufacture of our doors. Rather, we use by-products from sawmill operations located within 100 miles of the manufacturing facility to produce the panels. Measured at dry weight, the door facings are certified to contain a minimum of 65% recycled wood content and no added urea-formaldehyde. The TrimTek system provides pre-built, pre-finished, and installed door and trim packages that take the headache out of cutting and fitting trim parts. This innovative system also eliminates the complications of painting and finishing on-site. The installation result is a site-finished look with the precision and quality assurance of factory-assembly and pre-painting/staining. 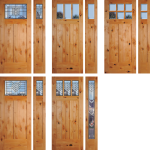 Doors are pre-hung in a top-grade frame, matched perfectly to your opening. Choose your door style then add a splash of color with customized paint jobs. Ask your door design consultant for a full color palette. What is the TrimTek system and why is it better for door installation? Our interior doors come pre-hung with the unique TrimTek system. That means the door and the trim are pre-built and pre-finished without nail holes. The installation does not require fitting trim parts or on-site painting and finishing. The complete set is placed into the door frame, ensuring a smooth, even look. You get that finished look without the mess, time and extra cost. 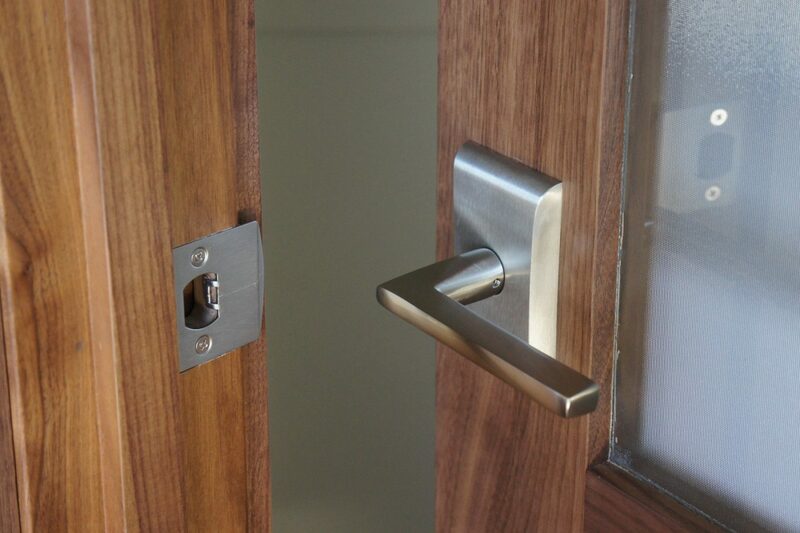 Our installers are factory trained to correctly install the TrimTek system interior doors. Do you just sell doors for do-it-yourself installation? We do not sell doors for DIY installation. Instead, we install everything we sell and we stand behind it with our 100% satisfaction guarantee. Do you have matching window trim? Yes, TrimTek wood window trims are beautiful and the perfect accompaniment to our doors. 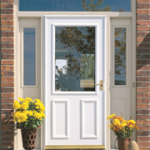 Ask your door installation specialist for details.